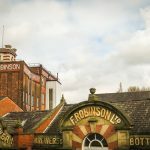 As a Stockport family photographer, I’m so lucky to be near so many fantasic locations. 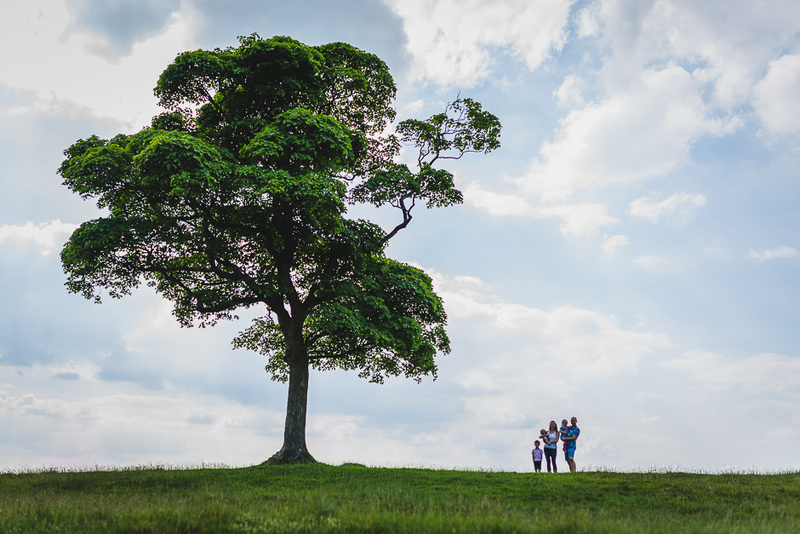 Lyme Park is one of my favourites, it has a different feel to it than the other National Trust locations I photograph at. It’s very exposed and very rugged. I had been recommended to Starr and her family by Natalie who’s family I photographed at Quarry Bank Mill last year. Click the link to see the results from that photo shoot. Anyway, back to Lyme Park. We met up at the car park and took the new path up the hill. We decided to head over the parkland towards The Cage. The Cage is one of my favourite locations in Lyme to photograph. 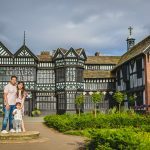 The walk up there is great and the views over Manchester are spectacular on a clear day. The little ones were in great form and must have had their Weetabix, as they just kept on running. As usual we headed down to what I know as the middle path and then went to explore the courtyard area of the hall. We’d decided to meet up a little later in the day and it proved a good choice as a lot of the visitors had left, meaning no people in the background of our shots. After throwing a few coins in the well and making a wish or two we then set off again for the deer sanctuary. 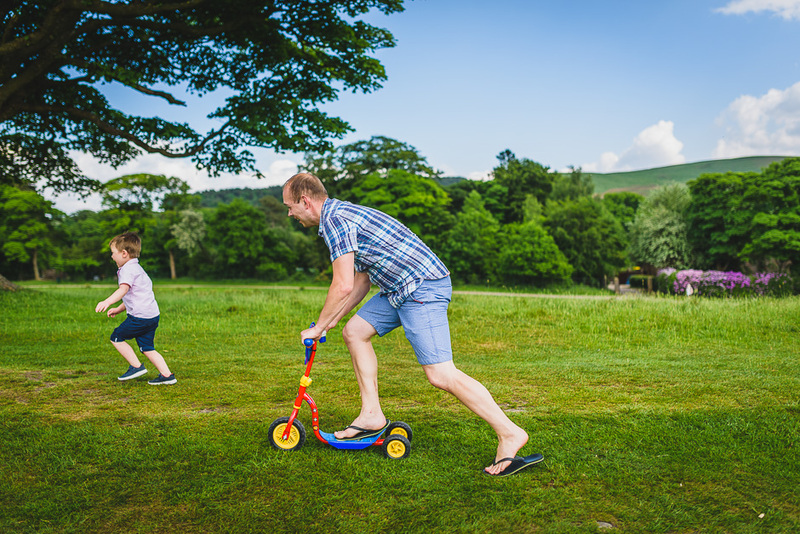 You may remember the last Lyme Park blog I posted here. It was Louise and George and we met a huge herd of red deer. On the drive to the car park I’d seen a few deer in the same spot but unfortunately, none of them seemed to be around at the deer sanctuary this time. It didn’t matter though as the woodland made for another great back drop for us. Little Lilly also found a stream to throw her stone into, she’d kept hold of the stone through the whole shoot and was relieved to get rid of it. 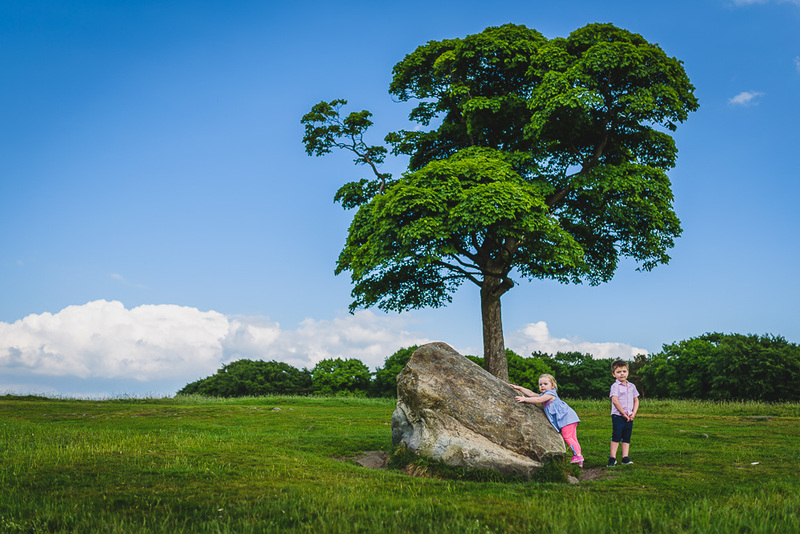 Lyme Park really is a Stockport family photographer’s dream, so sit back and I hope you like this small selection of photos from the shoot.